The official start of fall heralds much more than the arrival of everything pumpkin spice. 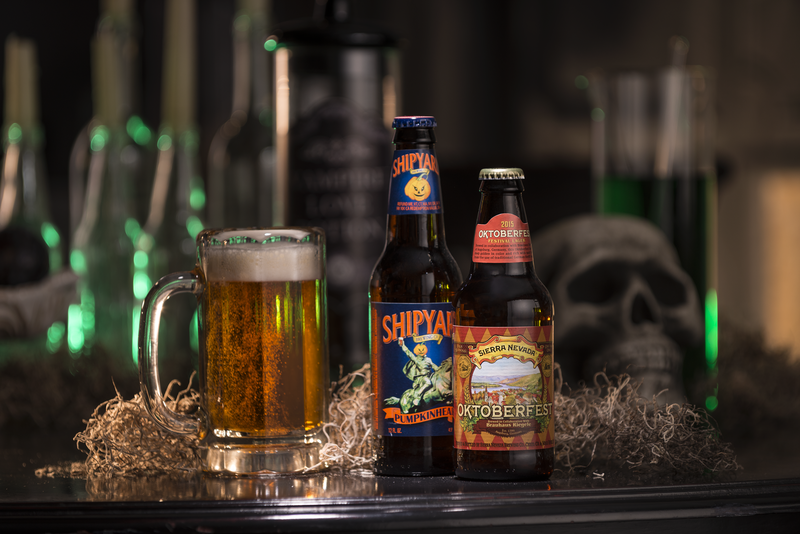 The change of seasons brings with it specialty beers and ciders that we look forward to every year. 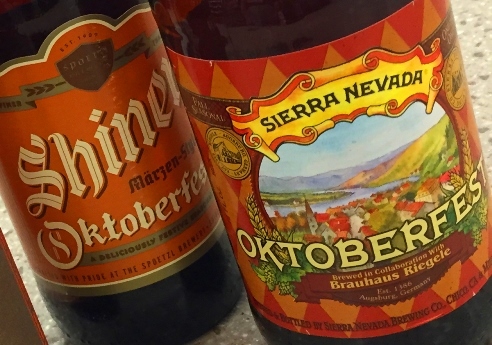 A true celebration of Germanic brewing tradition, this year’s Sierra Nevada Oktoberfest is a collaboration between the California-based brewery and Brauhaus Riegele of Augsburg, one of Germany’s oldest family-owned breweries. The beer, which boasts a deep golden hue, gets its rich and complex malt flavor from the use of traditional German Steffi barley. However, fall truly begins with the release of Shiner Oktoberfest. A craft brew favorite that’s received national acclaim, Shiner Oktoberfest won a Gold medal at the renowned Great American Beer Festival—and for good reason. Upon pouring, you’re greeted with aromas of sweet malt with hints of burnt sugar and earthy hops in the background. The beer offers a clean finish and nice balance with sweet roasted malt flavors countering touches of hop bitterness. At Total Wine & More, you’ll find many other Oktoberfest standouts from Samuel Adams to Harpoon, as well as other specialty styles that come but once a year. Southern Tier Pumpking Ale’s 90-point rating from Beer Advocate is well deserved. Big flavors of pumpkin pie, nutmeg and cinnamon are bolstered by the rich and creamy nature of the beer. It’s truly autumn in a bottle. Other illustrious members of our Pumpkin Ale selection include Dogfish Head Punkin Ale, Shipyard Pumpkinhead Ale and Blue Moon Harvest Pumpkin Ale. Naturally, no discussion of our fall favorites is complete without mentioning cider, which has experienced a meteoric rise in popularity over the past several years. We offer a variety of fruit ciders from apple and pear to pineapple, apricot and yes, pumpkin. In addition to popular favorites like Angry Orchard and Woodchuck, we have many other great domestic ciders from Ace, Austin Eastciders and Hornsby’s, as well as a fantastic international selection. So give fall a proper welcome by stopping by any of our locations to stock up on the season’s very best offerings.